It's a wonderful day here in the Abyss. I had such a great time working on this Mother's Day card for my dear Mother in law. 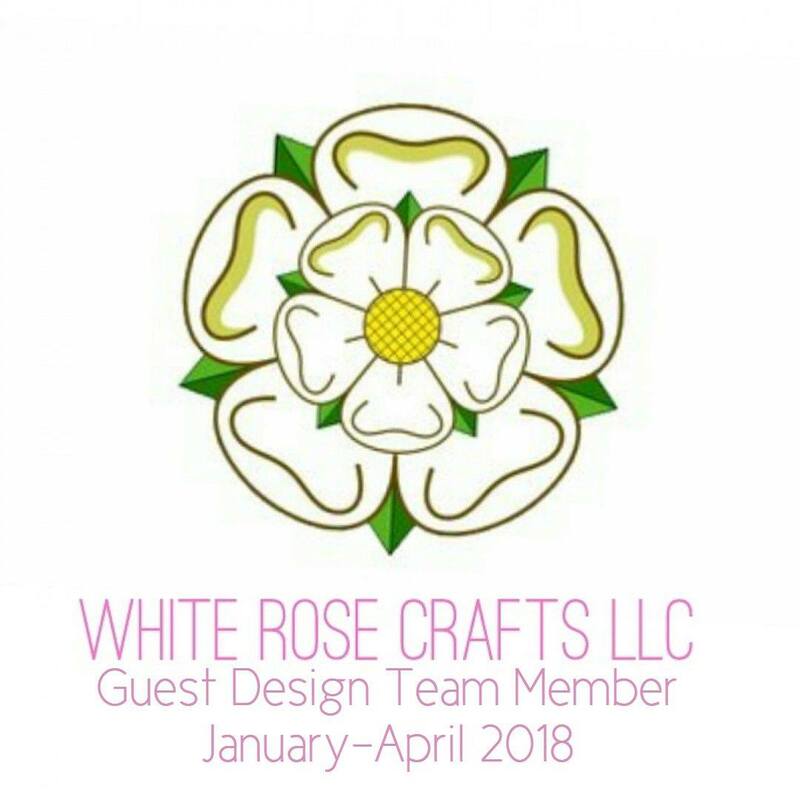 Using the Joy Clair Mothers Love stamp set and a few items from the Abyss, I was able to have a fun time creating..
First thing was using my Darice embossing folder to take care of the pink card stock from Recollections. I then used a sizzix die to cut it apart. I used the Joy Clair svg file to cut out this cute little grater and stamped it and the sentiment with Gina K Black Onyx. I colored the grater with my IG 1,2,and 4 Spectrum Noir markers and the banner with PP 1, 3 and 5. I then covered it with Glossy Accents to give it the glossy shine. The grater, I then went over with my clear Wink of Stella. I stamped the hearts with Ink It Up red. I then used my ATG to put the creation together with 2 foam bits to hold the grater. I sure hope you liked my project!!! 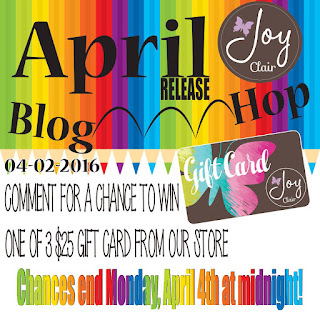 We will be giving away THREE $25.00 gift certificate to the Joy Clair store. 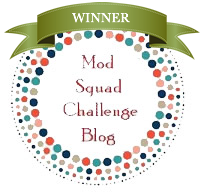 To be a winner you must comment on JC blog and each DT blog. Increase chances of winning by sharing the blog post with your friends! All new sets will be on sale April 1st thru midnight April 8th. Hop along and see what everyone else has done, I am sure you will love them all, I know I do!!! So cute, love the embossed background! 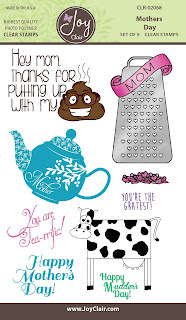 Fun sentiment and grater! Love your cute card!